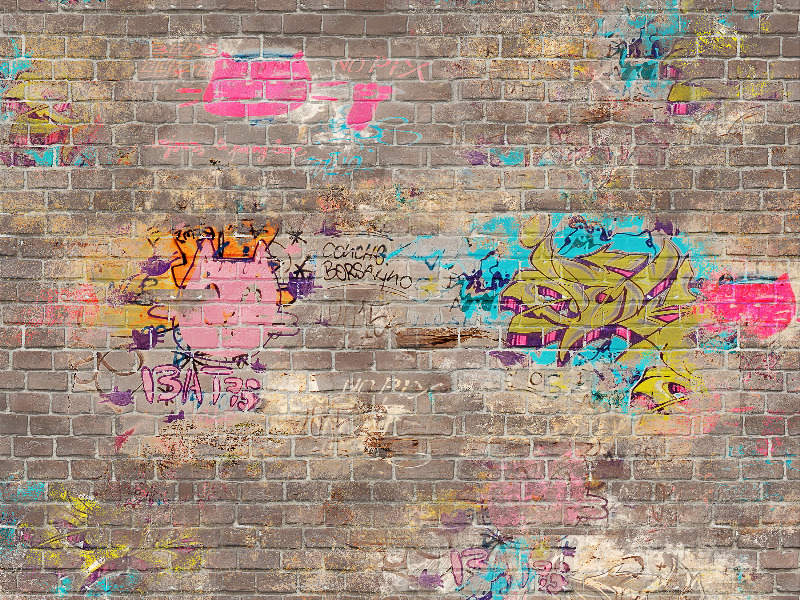 Graffiti texture with brick wall background that you can download for free. You can use this graffiti street art texture in your commercial projects. This is a grungy graffiti texture with old bricks and spray drawings.